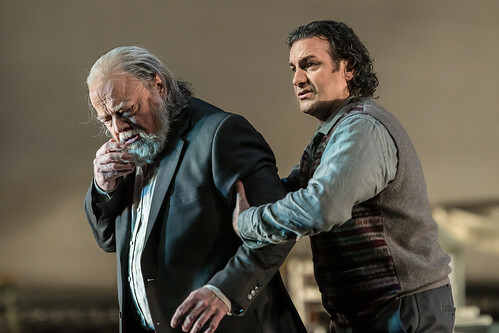 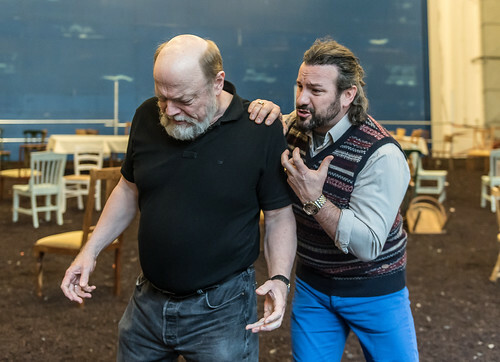 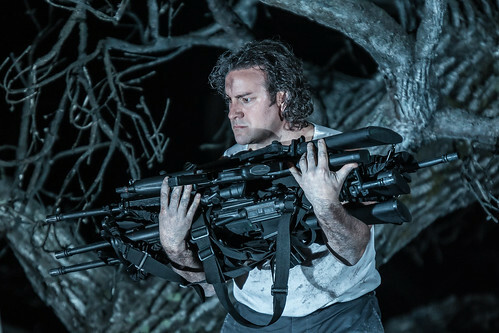 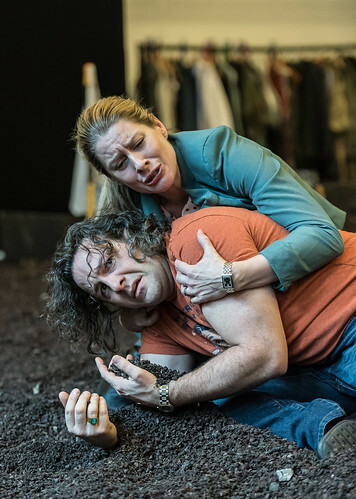 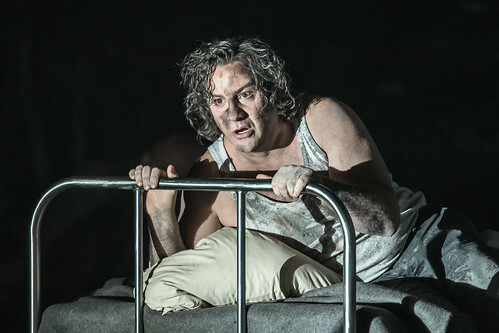 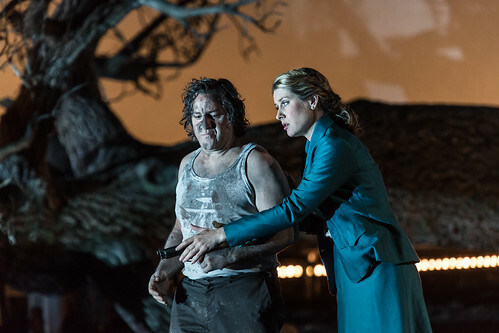 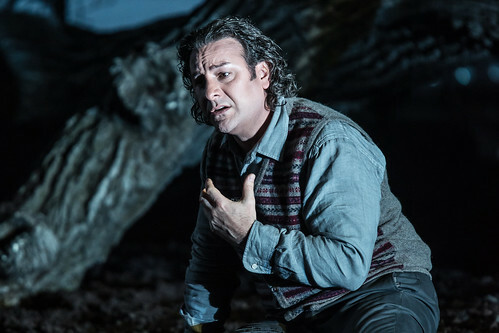 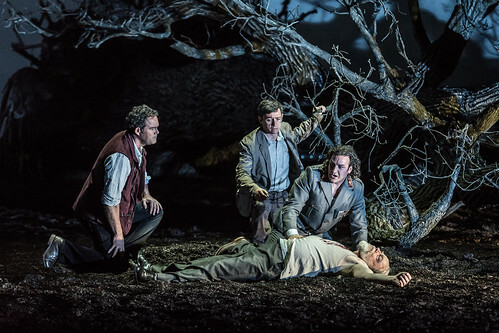 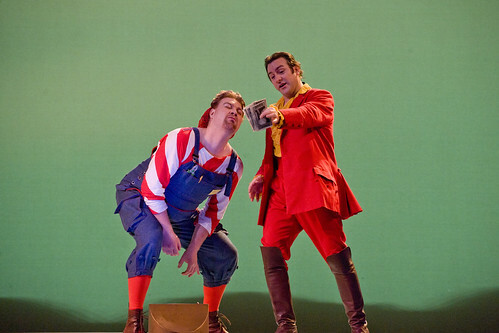 American tenor John Osborn made his Royal Opera debut in 2010 as Nadir (Les Pêcheurs de perles in concert) and has since sung Count Almaviva (Il barbiere di Siviglia) and Arnold (Guillaume Tell) for the Company. 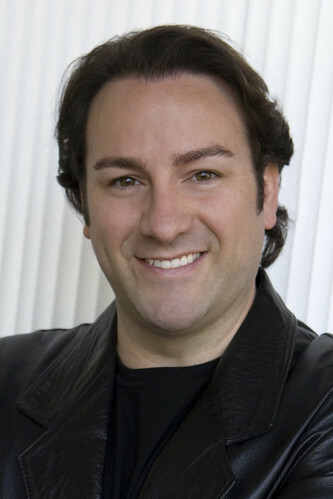 Osborn was born in Iowa and studied music at Simpson College. 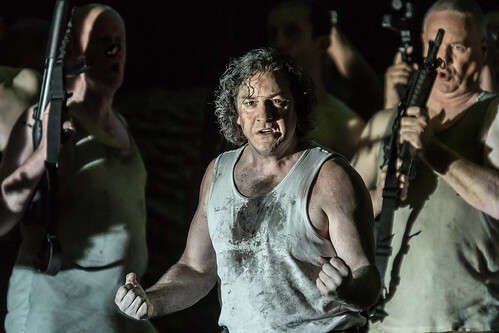 In 1994, aged 21, he was a winner at the Metropolitan Opera National Council Auditions and became a member of the Lindemann Artists Development Program. 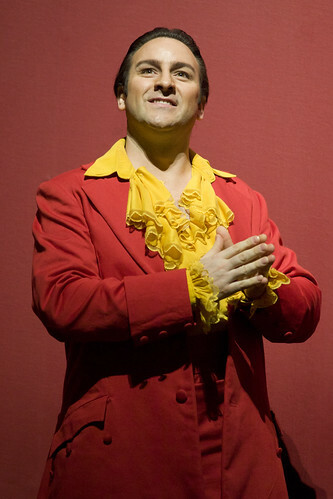 In 1996 he made his Metropolitan Opera debut as Narraboth (Salome) and has since sung roles including Don Ottavio (Don Giovanni), Gernando (Rossini’s Armida) and Rossini’s Almaviva for the company. 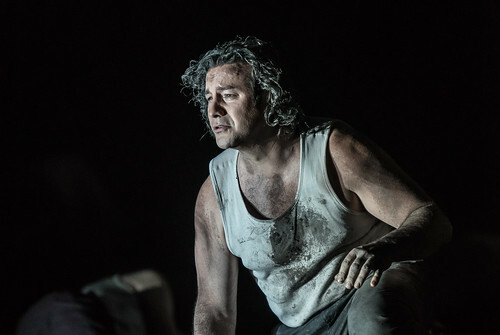 He made his role debut as Arnold with the Orchestra dell’Accademia Nazionale di Santa Cecilia under Antonio Pappano and has since performed the role for Dutch National Opera, in Turin and at the BBC Proms under Pappano. 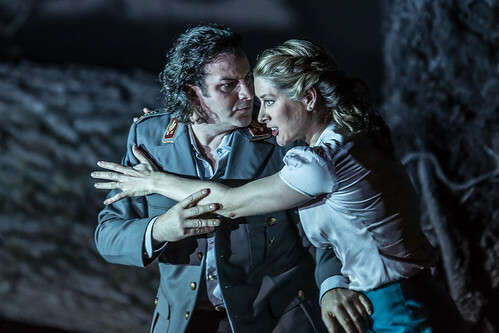 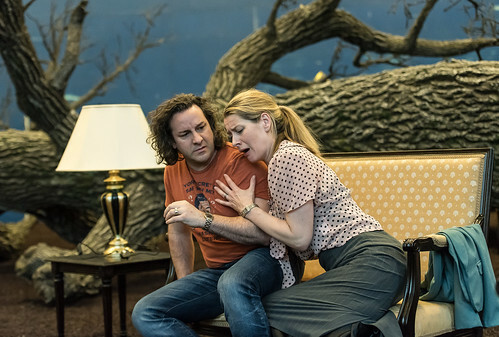 Other engagements include Arturo (I puritani) for Dutch National Opera, Raoul de Nangis (Les Huguenots) for La Monnaie, Brussels, Rossini’s Otello in Paris, Vienna, Zürich, Lyon and for Salzburg Festival, Pollione (Norma) for Vienna State Opera and Salzburg Festival, Rodrigo (La donna del lago) and Don Ottavio for La Scala, Milan, Nemorino (L’elisir d’amore) for La Scala and in Houston, Roméo for Salzburg Festival and Arena di Verona and Werther in Frankfurt. 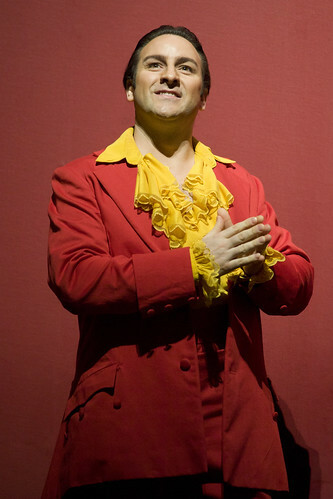 Osborn’s many awards include the 2011 Goffredo Petrassi Award for contribution to Italian culture. 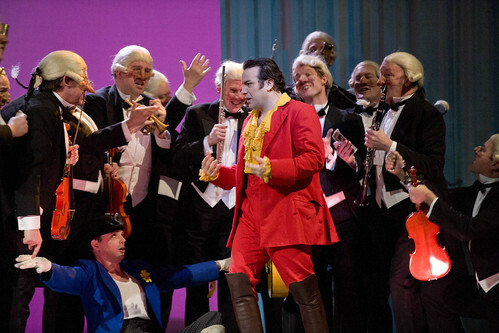 His recordings include DVDs of I puritani, Guillaume Tell and Armida and CDs of Norma, Semiramide and Guillaume Tell.